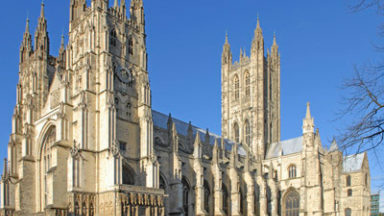 The Camino de Santiago through northern Spain is a remarkable and very popular trail. I followed it with two friends back in 1996, in the month of August, finding the heat unbearable. Naturally, I wondered if walking the trail in winter might be a better option, but photos hanging on the walls of bars in mountain villages showed immense snowdrifts, so it didn’t look like a winter camino was a good prospect. 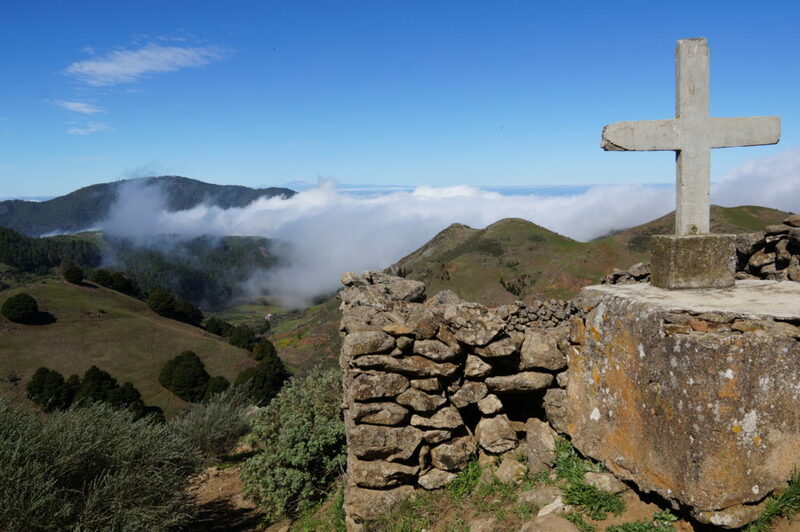 While researching routes on Gran Canaria over the past few years, I was intrigued to come across a couple of rustic wooden signs reading ‘Camino de Santiago’, and I wondered what on earth they were doing so far off course, so far from mainland Spain. It turned out that a little-known pilgrim trail linked the church of St James (Santiago) in the mountain village of Tunte with the church of St James in the town of Gáldar, near the north coast. 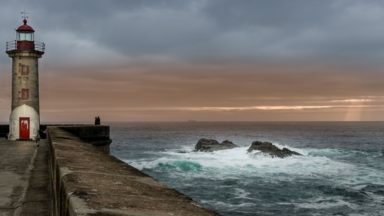 In the past few years the route has been extended so that it now runs almost coast-to-coast from Playa del Inglés to Gáldar, covering 64km (40 miles). It looked as though this might be my winter camino. 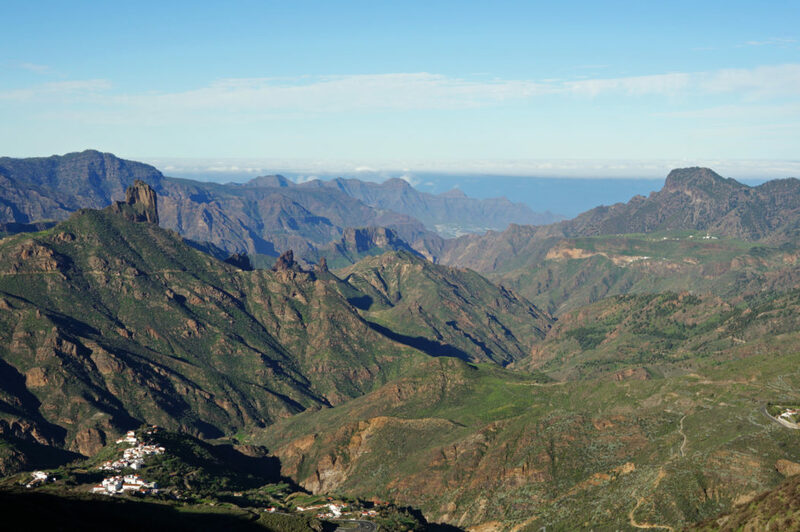 I found very little information about the route before arriving in Gran Canaria, but I heard that the route started at the tourist information office in the big, brash resort of Playa del Inglés. I asked them if they had any information, and they told me they’d never heard of the trail! 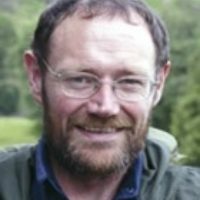 No matter, as it often befalls me to figure out routes on my own, for the benefit of others, so with little more than a vague line on a basic map I followed the road in the direction of the mountainous interior. 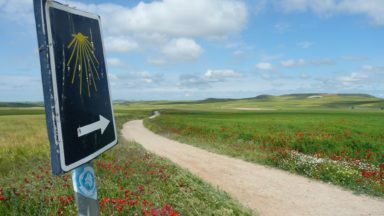 It was a surprise to find a ‘Camino’ sign beside the road, bearing familiar motifs such as a pilgrim with a long staff and a scallop shell emblem. 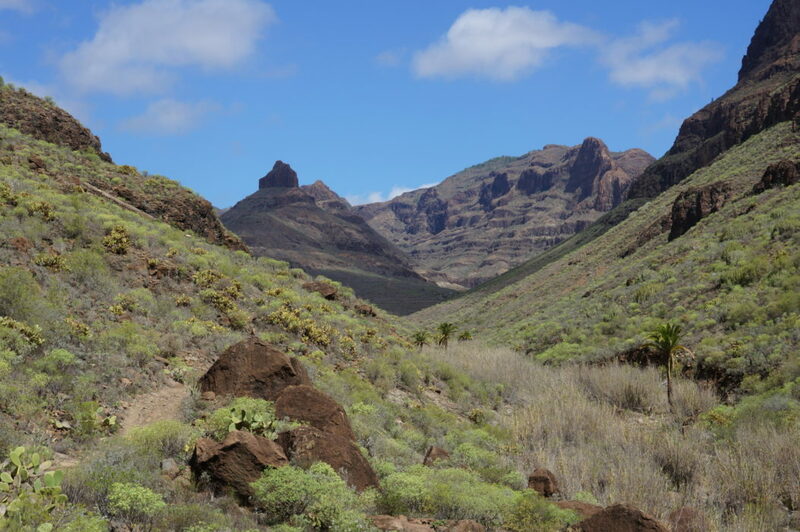 It also informed me that the full name of the trail was the ‘Ruta Jacobea y los Volcanes’, or the ‘Way of St James and the Volcanoes’. I saw no other signs for the rest of the day, and it later occurred to me that the roadside sign was actually intended to warn motorists to look out for wayward wayfarers! 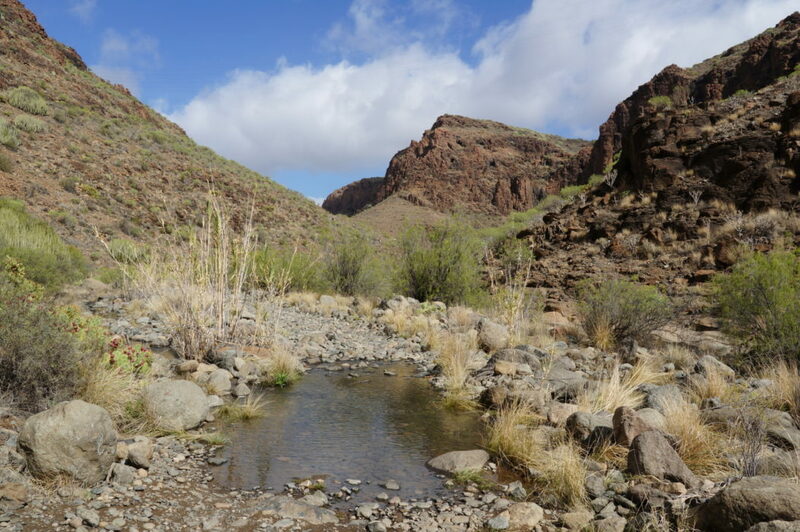 Leaving the road, the unmarked route follows a stony track through the Barranco de los Vicentes, which is flanked by steep slopes, cliffs and impenetrable scrub. Thankfully, there was eventually an easy exit, linking with a winding, dusty dirt road that dropped to the little village of Ayagaures. There’s a bar, but no bus or taxi, and the only hope of finding accommodation seems to rest with Airbnb. 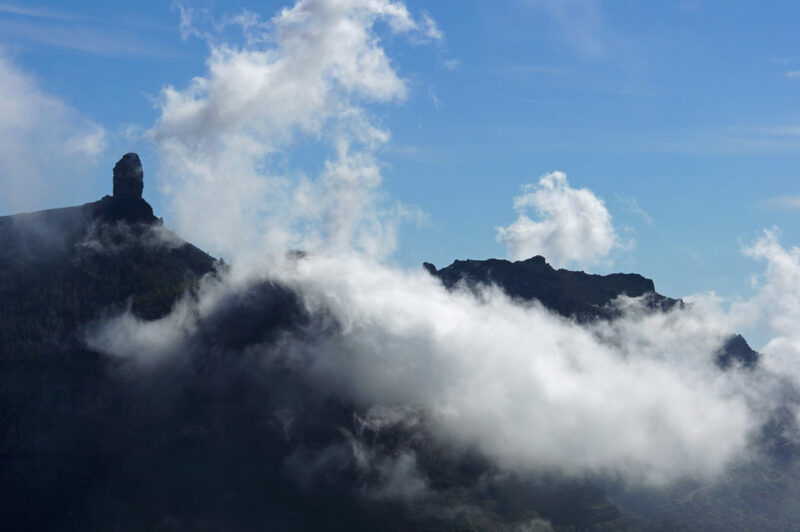 I was familiar with the next stage of the route, which involves following a well-signposted trail past two reservoirs, climbing steadily into the forest of Pinar de Pilancones. A spray-painted yellow arrow and scallop shell emblem reminded me of the way the Camino de Santiago is marked through northern Spain, but apart from that I noticed only standard signposting as I crossed the gap of Degollada de la Manzanilla and followed a crumbling old mountain path downhill. The village of Tunte, also known as San Bartolomé de Tirajana, offered a full range of services, including accommodation. The church, rather oddly, isn’t dedicated to San Bartolomé, but to St James, where a statue shows him in his traditional ‘Matamoros’, or Moor-slaying pose, which is familiar to pilgrims. Following a winding, forested path uphill from the village leads to a road at Cruz Grande. I can never tire of the amazing, winding, stone-paved path that climbs from there into the mountains. 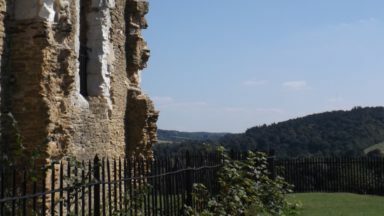 The way ahead appears blocked by tier upon tier of cliffs, yet the path twists and turns, exploiting breaches and passing beneath fearsome overhanging rock to gain height with relative ease. 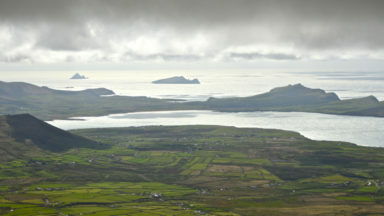 The views are remarkable and extensive. Little wayside crosses are passed and wooden plank signs are carved with ‘Camino de Santiago’ from time to time. 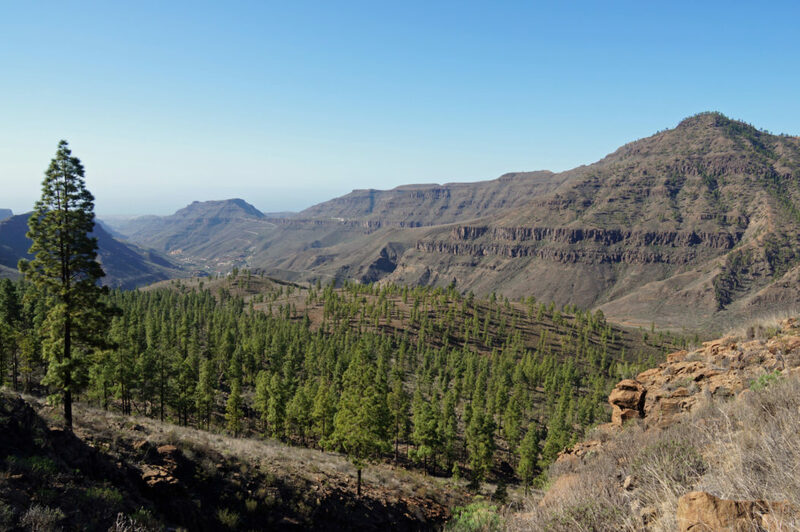 The higher parts of Gran Canaria feature fairly gentle slopes, forested and open areas, served by good paths and tracks. There are no villages, but every so often an isolated house or farm is passed. The trail runs roughly parallel to a high-level road, passing through an area that suffered a bad fire recently. 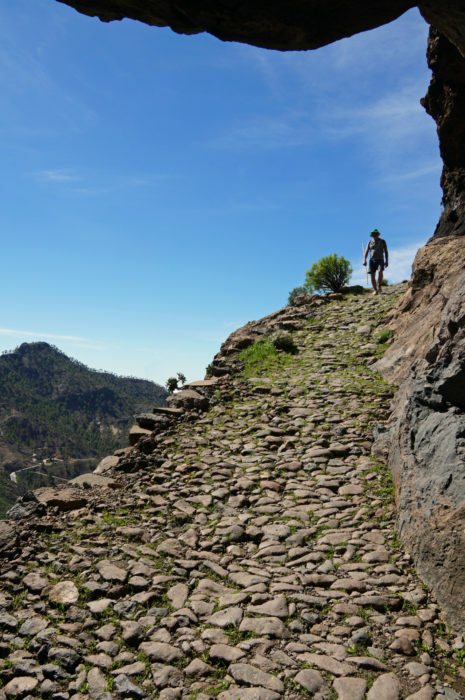 A gap is reached at Cruz de Tejeda, where there is a choice of a simple hotel or an expensive Parador hotel. The simple Hotel Rural El Refugio sells ‘Camino’ merchandise at its reception desk. The fourth and final day’s walk to Gáldar is a little longer than the previous three, but the terrain is easier. 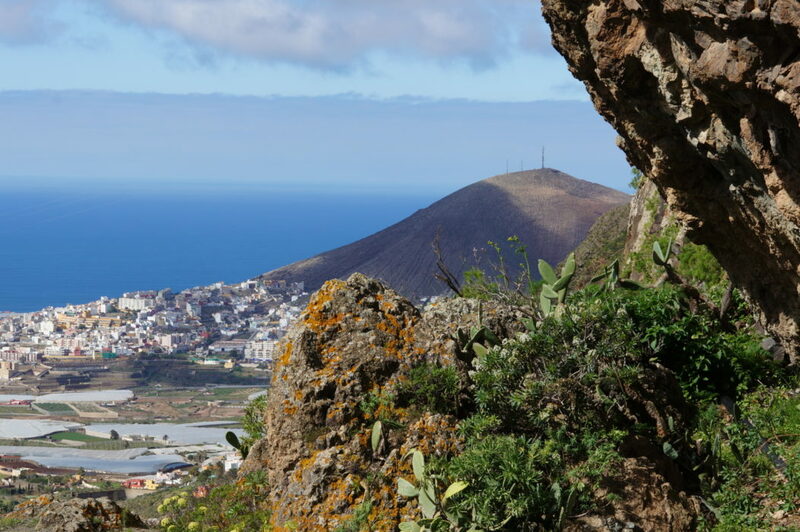 Start by climbing across the slopes of Monte Constantino and Morisco, enjoying splendid views. 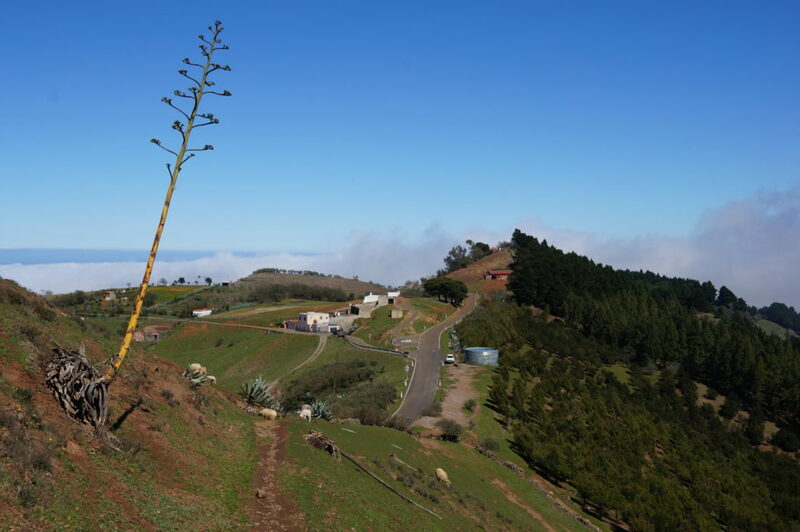 Instead of heading for the popular mountain village of Artenara, descend towards the viewpoint of Pinar de Gáldar, overlooking a crater filled with dark volcanic ash, surrounded by pine forest. Throughout the descent through the forest, stop at intervals to tip ash out of shoes or boots, then emerge among a huddle of little grassy hills, heading for a road. You never know what the weather will be like in these parts. It could be sunny, or it could be shrouded in damp mist. Either way, the road-walking is easy and there are occasional markers for the pilgrim trail. 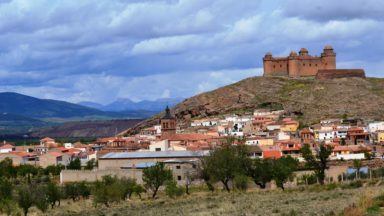 This part of the trail passes a few farming hamlets and little villages, such as Saucillo, Tegueste and Hoya de Pineda, where a couple of breaks might be made at roadside bars. The final stage involves a rugged descent, followed by a network of dirt roads beyond Anzofe through what I can only describe as a post-agricultural wasteland. The town of Gáldar, huddled around the foot of a volcano, has many points of interest, and the former church dedicated to St James is now a museum. 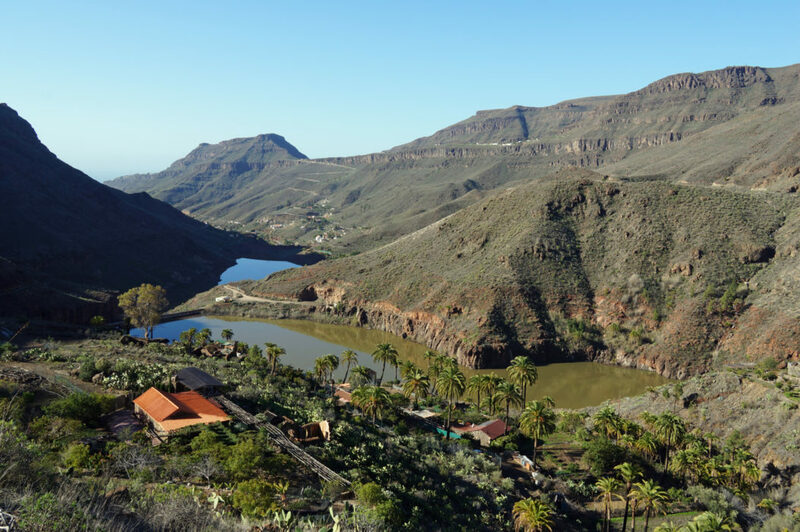 Another museum incorporates the Cueva Pintada, or Painted Cave, exploring the pre-Conquest history of Gran Canaria’s inhabitants. 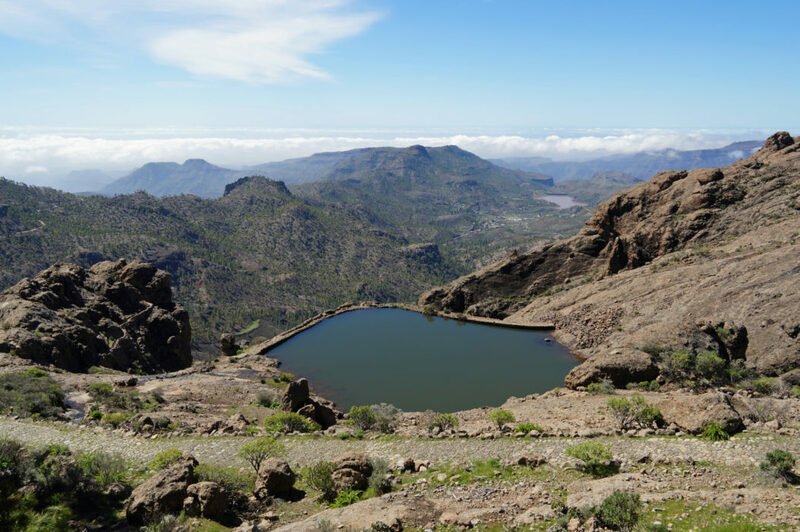 Gran Canaria’s winter camino could easily fit into a week-long break, as the walking can be completed in four days, and it only takes a day to fly to the island and a day to get home afterwards.